Contouring can be essential in accentuating features that we already have and of course cheating some features we may not have. Knowing the simple rules of contouring is so important because as easy as it can be, it also does not take much to go a bit overboard and not even look real. Watch my quick tutorial below on how to easily achieve a matte contoured look. 1. If you are using the same Smashbox contour palette that I am in my video then you will use the angled brush provided to contour the desired areas with the darker shade. 2. 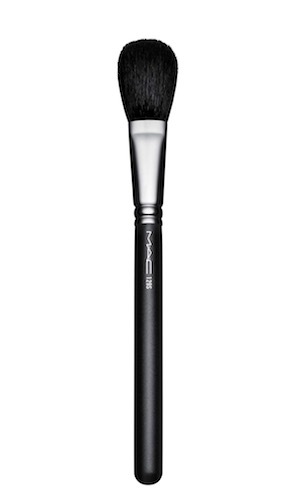 Using a smaller tipped brush, such as the Real Techniques setting brush, contour the sides of your nose with the darker shade. 3. Using a blush brush, like my MAC #19 brush, bronze the cheekbones just above the contouring. 4. Using the same smaller tipped brush used on your nose, add the highlighter shade in desired areas. 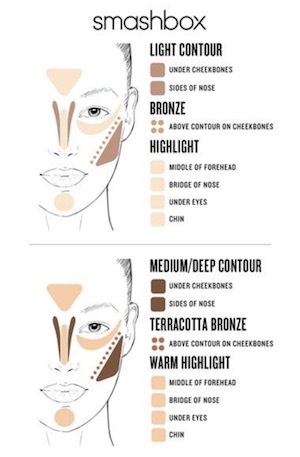 If you are unsure about what areas to contour, you can use this guide provided by Smashbox. Here are the products used in my video. 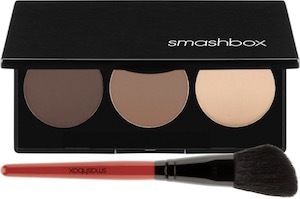 Smashbox Contour Palette For $35.00 Here. 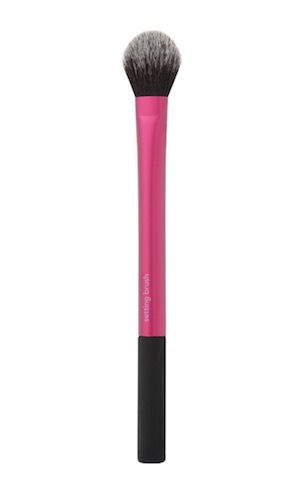 Real Techniques Setting Brush For $5.59 Here. BE SURE TO SUBSCRIBE TO OUR YouTube CHANNEL !